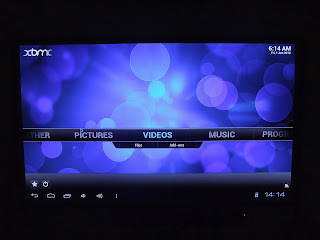 Nightly versions of XBMC, one of the best pieces of media software around, are now available for Android tablets and phones. XBMC is has earned a reputation for being one of the most versatile media platforms on Linux and Windows PC's, The original Xbox and Macs, which in turn led to the porting of the software to Apple TV's and iOS. 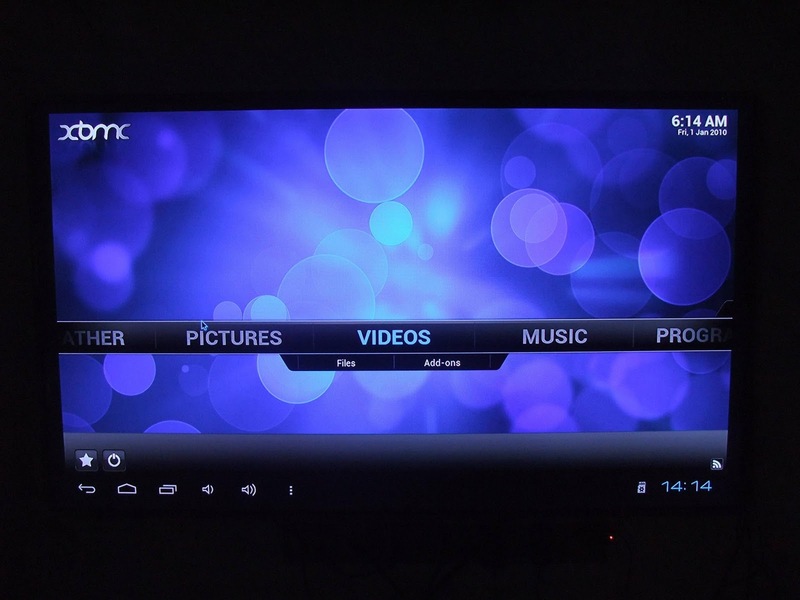 The builds, maintained by a number of users on the XDA forums, finally bring the abilities of XBMC to Android. Be careful though, there is a reason this app isn't available in the Play store just yet, these builds are still in the early stages of testing so take care in trying this application out for yourself.